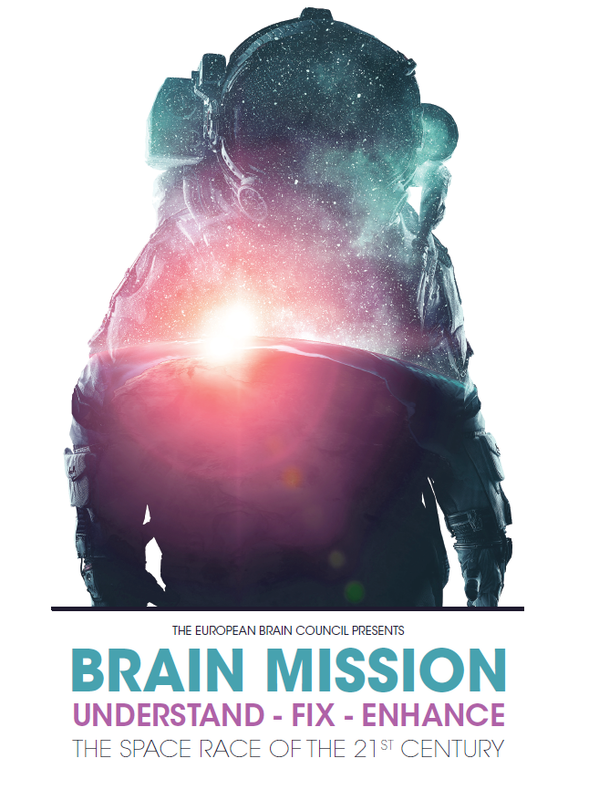 Today, 23rd April 2018, the European Brain Council launches its Brain Mission. The mission may sound simple: Understand. Fix. Enhance. But, as the brain is the most complex human organ, disorders of the brain are extremely complicated to analyse, diagnose and treat in comparison to other diseases, continued engagement and support of the scientific and clinical community at all levels is required in order for the European population to benefit from discoveries and for advances in basic neuroscience to be translated into new diagnostic tools and treatments for brain disorders. An estimated 179 million European citizens live with a brain condition. This number coupled with the estimated yearly cost of these diseases (€798 billion) make clear the immensity of the problem. Addressing these major costs for European society requires an intensified research effort and the creation of novel solutions. The target of our proposed Brain Mission will be to decrease this enormous burden through better understanding of the physiology of the brain and disease states, relevant prevention strategies, as well as more generally, an increased awareness of the brain and its diseases. In 2018, the European Commission is expected to submit proposals for a mission-oriented and impact-focused 9th Framework Programme. In view of the preparations for the forthcoming EU research scheme, the European Brain Council’s Brain Mission aims to bring attention to these issues and present how the post-2020 Framework Programme can make a real difference for patients living with brain disorders. The 20th century was the century of the Moon and Outer Space; the 21st century will be the century of the Brain.